Ready to save lives now? We know saving animals is important to you, so why wait? You can make your giving day gift now — ahead of the rush! HELP US REACH OUR GOAL IN TIME! Give Today for Animals Everywhere! Join our first ever No-Kill Giving Day. Together, we can raise $500,000 to make this a no-kill world for every animal who simply wants to give us unconditional love. 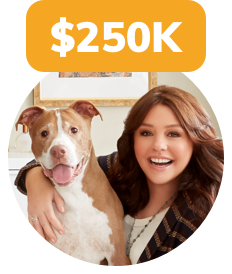 The Rachael Ray Foundation™ has led the way with a generous $250K donation. Now all we need are animal lovers like you to help us double that love in time. Make your no-kill gift now! Net proceeds from this campaign benefit Bianca’s Furry Friends Feline Adoption Center. 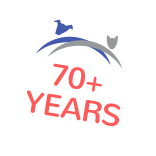 North Shore Animal League America is a pioneer in the no-kill movement, implementing a no-kill policy to ensure that the animals we rescue receive the care and support they need. 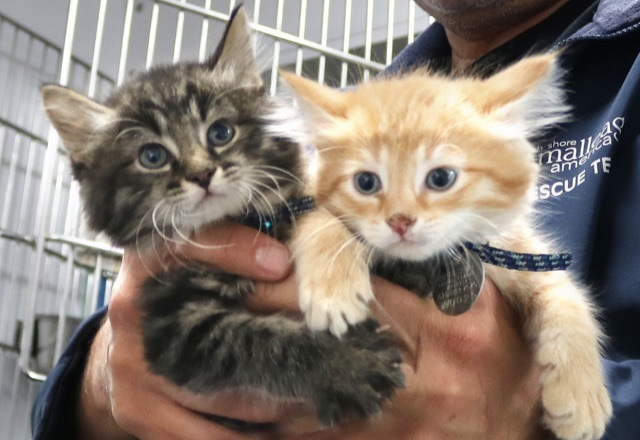 We are the largest animal rescue and adoption organization in the world, serving the New York City area and all across the country. We are a 501(c)3 not-for-profit, charitable corporation. Our federal tax ID is 11-1666852.